This entry was posted on April 15, 2012 by follow the twisted root. 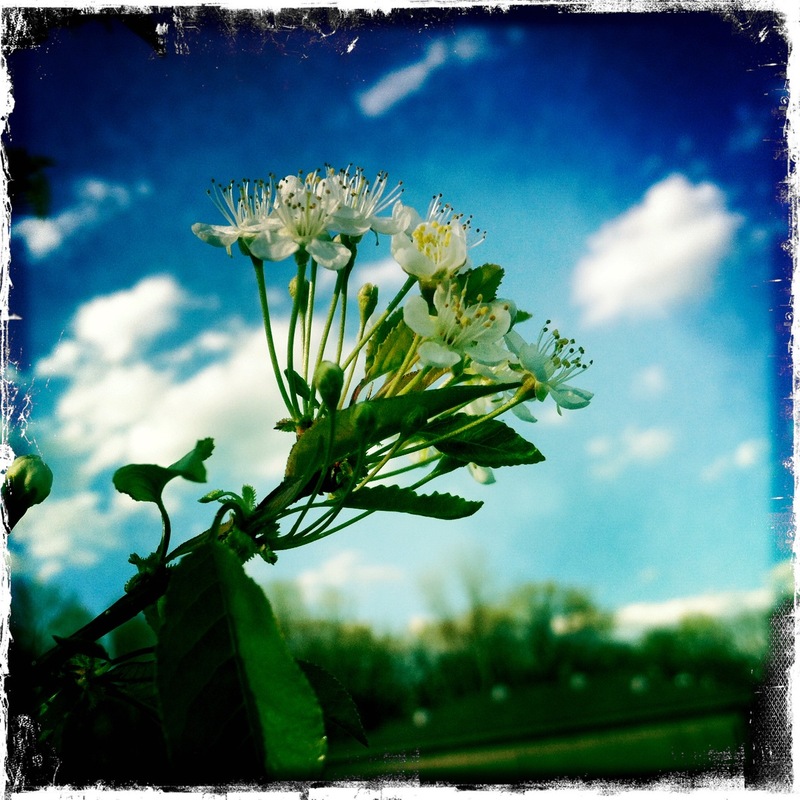 It was filed under flower, Photos, Spring, tree . Takes me back in time, to a slower pace of life. Me as well…it is good to stop and smell the flowers!